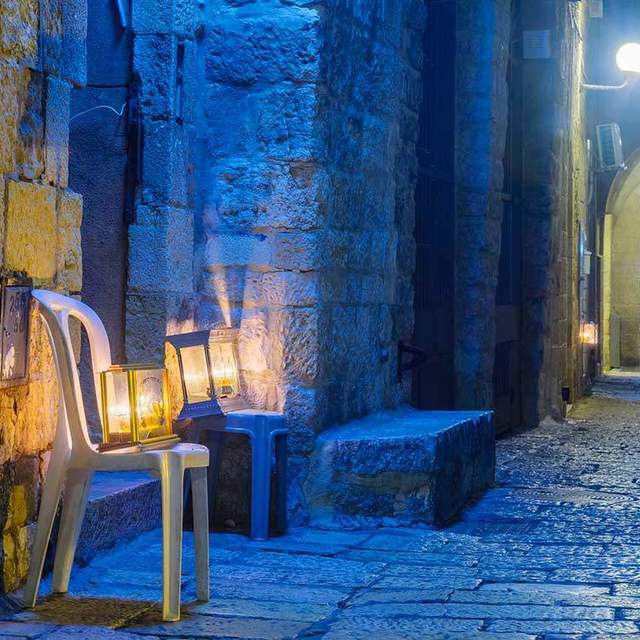 On the Festival of Lights, we catch a glimpse of the light of the Messianic Era. Josephus is deliberately hiding something here, and it’s easy to see why. Hanukkah commemorates a successful military rebellion. Writing to a Roman audience shortly after the destruction of the Temple, Josephus probably thought it wise to downplay this aspect of Hanukkah. 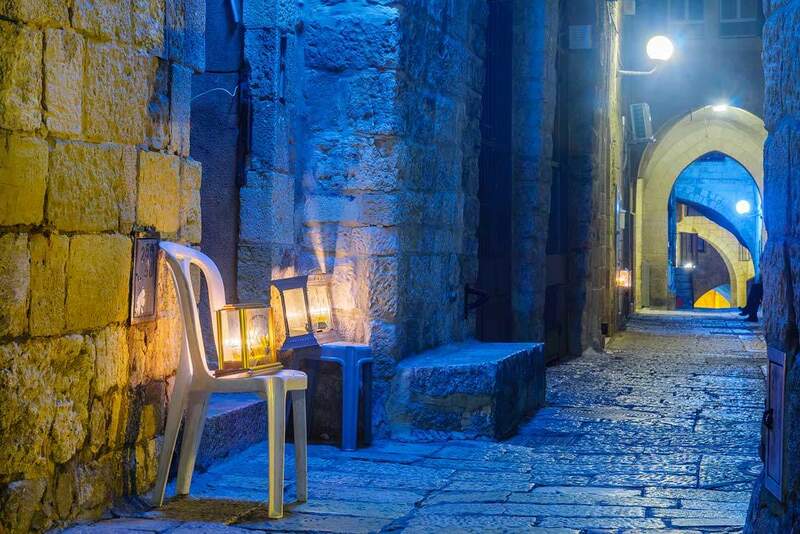 This reveals an important truth about the Hanukkah lights. They do not merely remind us of a past event. They symbolize a much bigger revolution that is yet to come, for those who can see it. A lamp is meant to be seen. As our Master said, “No one after lighting a lamp puts it in a cellar or under a basket, but on a stand, so that those who enter may see the light” (Luke 11:33). As such, seeing is at the core of Hanukkah. According to Jewish law, one recites a blessing upon merely seeing the chanukkiah, even if someone else lit it (b.Shabbat 23a). There is no other mitzvah object like this—that merely seeing it necessitates a blessing. One does not recite a blessing upon seeing a sukkah or a piece of matzah, for example. For all eight days of Hanukkah, these are holy lights, and we are not to make any use of them except to look at them in order to give thanks and praise your great name for your miracles, wonders, and salvation. Blessed are you, O LORD, our God, King of the universe, who performed miracles for our fathers long ago at this time. This may be what made Josephus so self-conscious about the Festival of Lights. The lights are not just a memorial to what once was. They represent a revolution that will overthrow the entire world as we know it: the reign of the Messiah.